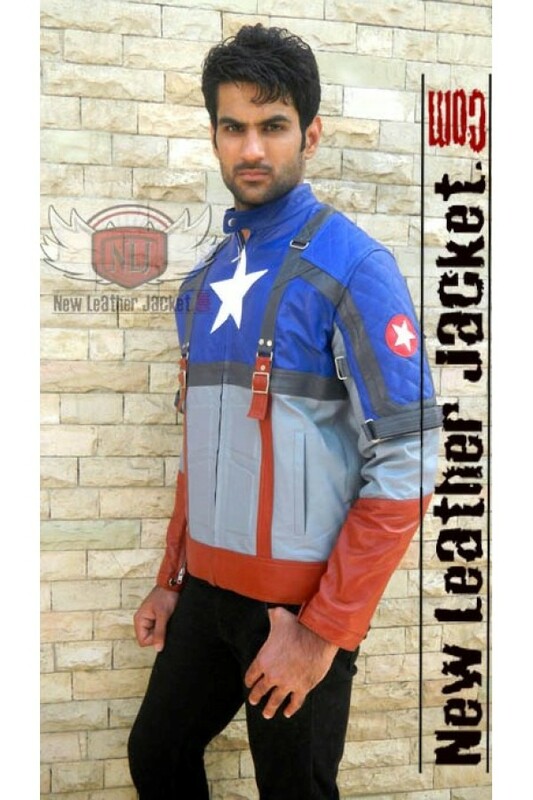 Captain America: The First Avenger is a 2011 American superhero film based on the Marvel Comics character Captain America. 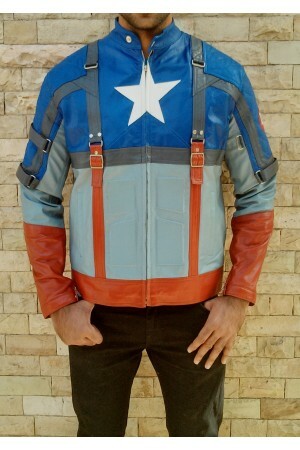 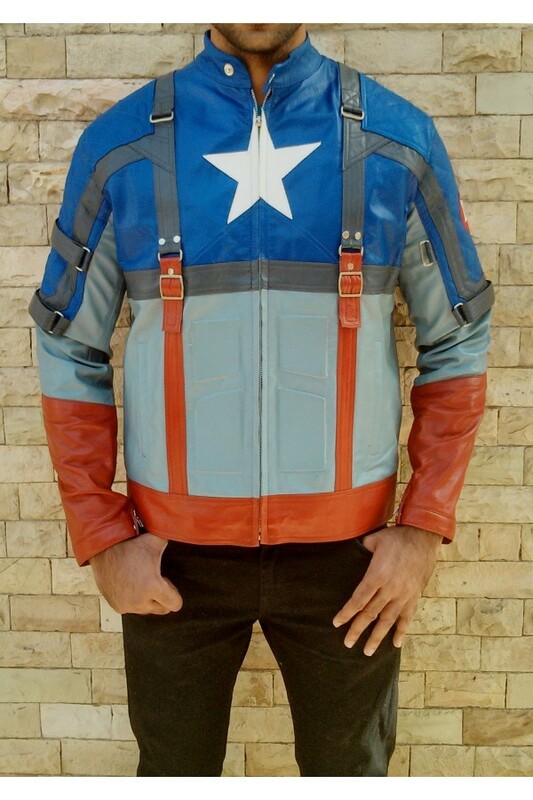 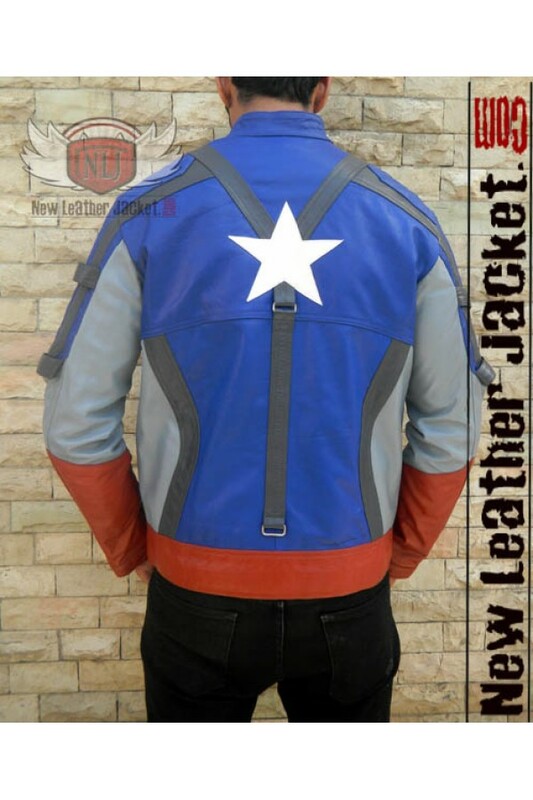 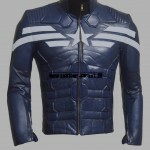 This awesome replica of the movie Stunning Leather Jacket, inspired the one worn by the character Chris Evans (as Steve Rogers) in Captain America 2011 Movie. 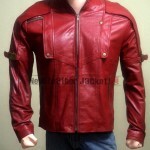 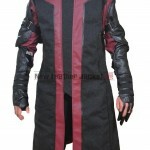 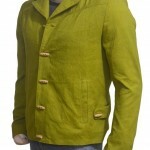 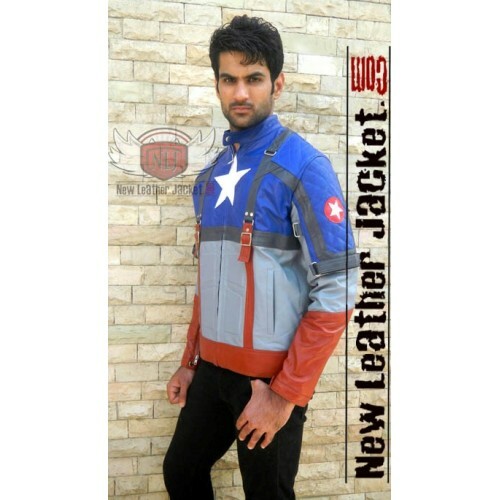 Steve Rogers Captain America First Avenger Brown Leather Jacket This is the famous Chris Evans “C..